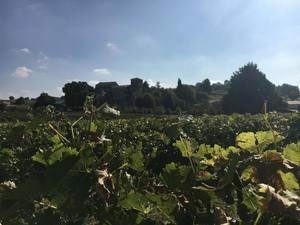 For those looking to taste a wide variety of Cognacs in a unique and characterful setting, our three and four day Hidden Gem Cognac tours are perfect for you! Based at the beautiful 4* Hotel de l’Yeuse in the picturesque countryside, taste some of the world’s most sought-after eaux-de-vie, enjoy delicious cuisine and relax in the hotel’s warm and friendly atmosphere. Upon arrival in the rural village of Chateaubernard, check into your preferred room grade, and after settling in, enjoy an introductory tasting session of three Cognacs by the fireside in the cosy setting of the hotel’s traditional Cognac library. The remainder of the afternoon and evening will be entirely free to enjoy your pleasant surroundings, perhaps taking a dip in the outdoor pool or relaxing in the spa. 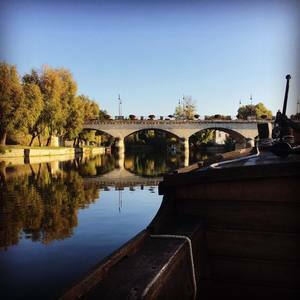 On day two, a pre-booked and pre-paid taxi will take you to the pretty riverside town of Cognac, and each of your Cognac tours will be a short walk. You will firstly enjoy a visit to the prestigious Rémy Martin Maison. Here, you will be taken on a tour of this world-famous House and the rest of the estate, learning about the secrets of the Rémy Martin heritage and expertise. Your visit will conclude with tastings of three Cognacs and gourmet appetisers. A three course lunch will then be served as the guests of Meukow Cognac. 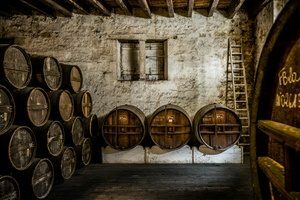 Michel Coste and the architect Pascale de Redon completely refurbished the estate three years ago and after lunch, you will be taken on a tour of the Maison, with tastings of three Cognacs. Please note that drinks are not included as part of the lunch package and can be ordered and paid for locally on the day. 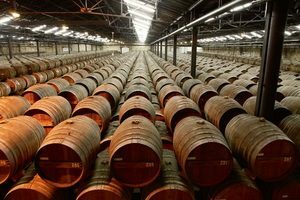 Before being taken back to the hotel, we will arrange an exclusive tour for you at the largest and grandest Cognac House, Hennessy. The visit entails a boat ride across the Charente River with a detailed explanation of Hennessy’s history, savoir-faire and international standing, an immersive 360o experience in the traditional ageing cellars, a visit to the revered Paradis Cellar and a tasting of Hennessy X.O and Paradis in a private tasting lounge. 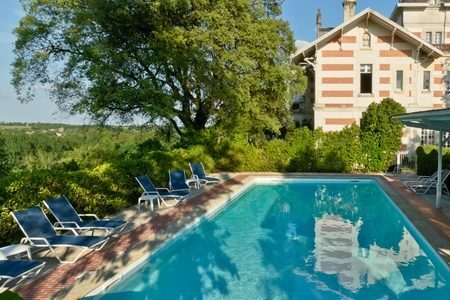 For those opting for the four day break, a third night will be arranged for you at the hotel and on day three, you will be taken to the spectacular town of Jarnac. Here, you will firstly be welcomed as the VIP guests of Courvoisier, entering the estate through the doors of the private Courvoisier Château, separately from other guests. 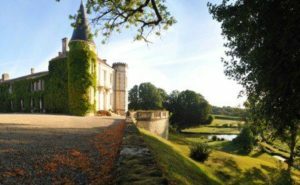 Learning about the estate’s amazing history, enjoy a “Midnight in Paris” Cognac cocktail before sampling the hallowed Napoléon Cognac in an opulent lounge in the Château. A sensory experience, enhanced by a selection of desserts will then guide you through the complex aromas of the Courvoisier XO. 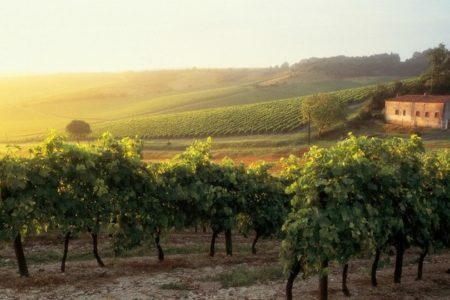 You will then have some free time for lunch and to explore the beautiful town centre before being taken out into the vineyards for a tour and tastings at a small, family-run Cognac House. 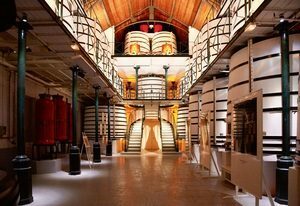 At this estate, you will be greeted by a member of the family who have owned the estate for several generations and you will have the opportunity to see first-hand the fascinating Cognac-making process. After returning to the hotel, a three course Cognac tasting dinner will be served in the elegant setting of the hotel’s gastronomic restaurant. Each course will be served alongside a different Cognac. Upon arrival at Hotel de l’Yeuse, check into your chosen room grade. Free afternoon and evening to relax and enjoy your pleasant surroundings. We will provide you with a comprehensive list of nearby recommended restaurants and we would be very pleased to reserve you a table at any of these for dinner. 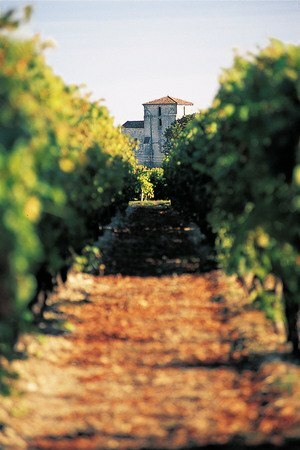 Return pre-booked and pre-paid taxi transfers between the hotel and Cognac. A tour and three tastings at Rémy Martin. A tour, three tastings and three course lunch (excluding drinks) at Meukow Cognac. An exclusive tour and two tastings at Hennessy. A taxi transfer from the hotel to Jarnac. A VIP tour and tastings at Courvoisier. Free time for lunch and to explore the beautiful riverside town centre. 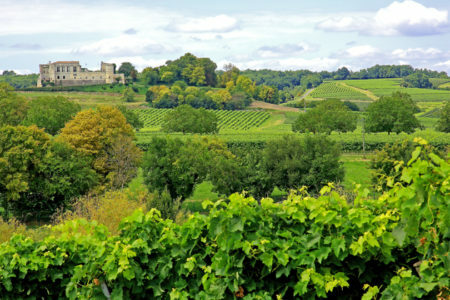 A taxi transfer from Jarnac to the vineyards. A tour and tastings at a small, family-run Cognac House. A taxi transfer from the vineyards back to the hotel. 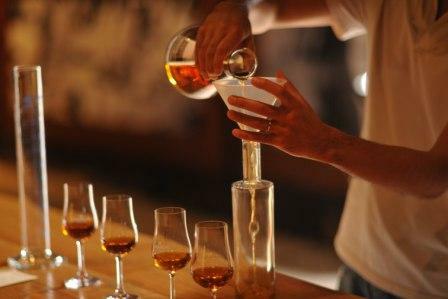 In the evening a three course Cognac tasting dinner will be served in the hotel’s gastronomic restaurant. Each course will be served alongside a different Cognac. The quirky Cognac library was fab, and the views from the terrace were just so pretty! Bring friends and spend less! A discount of £30 per person applies to groups of four people or more who are travelling together on the three day break. This discount increases to £60 per person on the four day break.